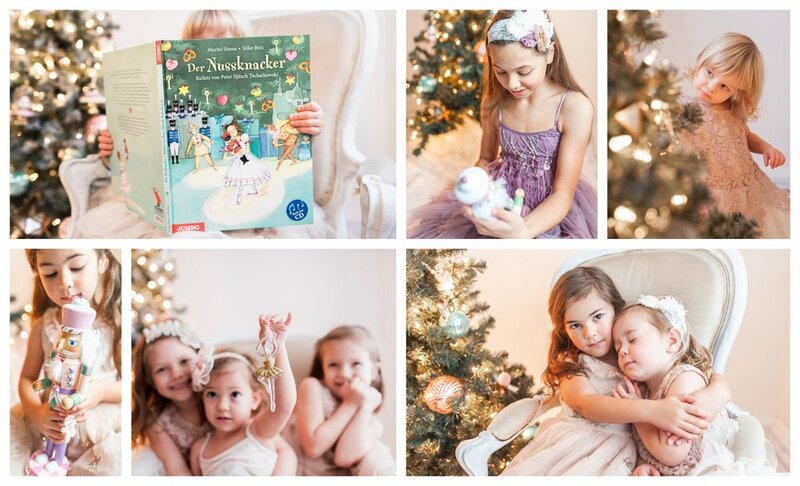 A storybook fairytale session documenting a favorite holiday treat of the magical ballet that every little girl dreams of dancing in! 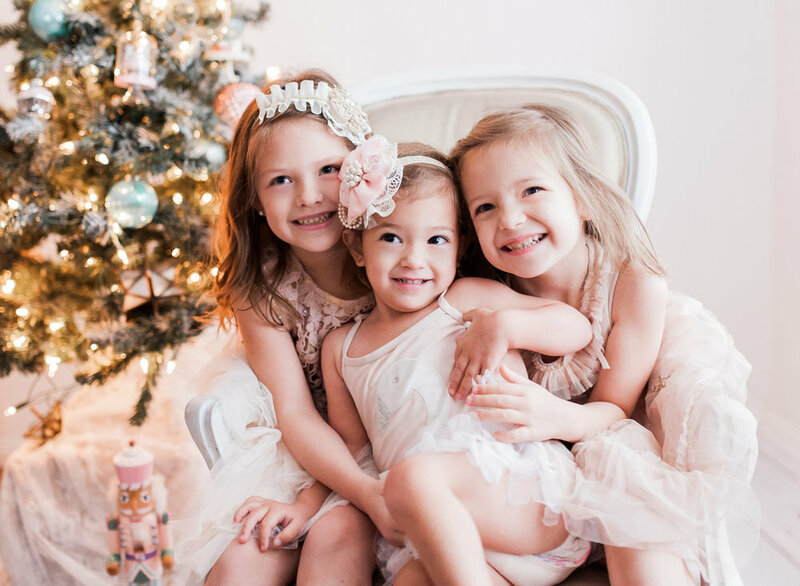 Your little one will get to dive into our little world- with a story, fancy nutcrackers, candy ornaments, lovely dresses, and lots of giggles! Our studio provides you with dresses and hair pretty’s to wear for your session! Focusing on the the little details as well as some posed fun this is a session she will treasure forever! Because this is storybook session, you will receive all the images in your entire gallery. Session fee does not include any prints or digitals. You must purchase the digital collection . Digitals are available for online viewing within 2 weeks of your session date. Max of 3 sibling girls per session ( if you have more than 3 girls please send a message first before booking) due to set size. * up to age 12 only. I am so excited for your session and looking forward to meeting your little ballerina!